Welcome to Fitzpatrick Castle Dublin, thank you for visiting our website. We hope to welcome you in person to the Castle very soon! 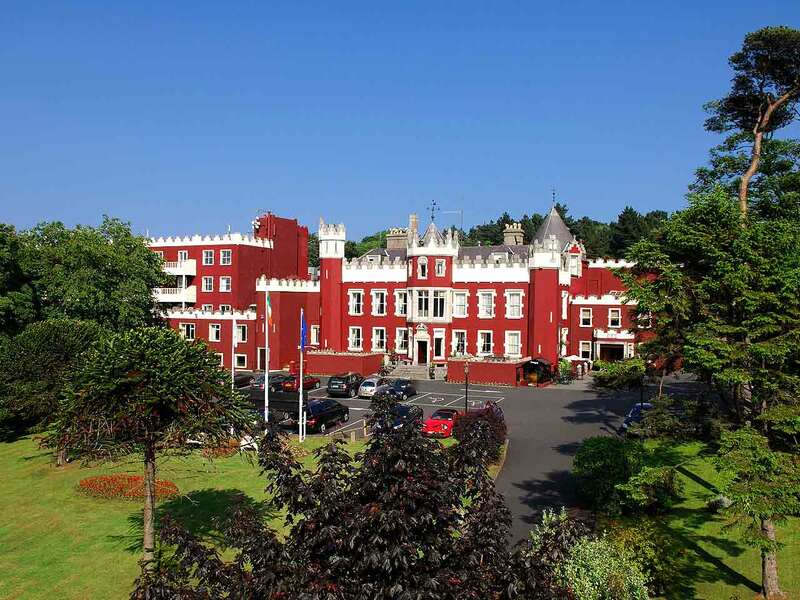 Fitzpatrick Castle, is an 18th Century 4 Star Castle Hotel, offering stylish surroundings, friendly personal service and tranquility within breathtaking surroundings overlooking Dublin Bay.